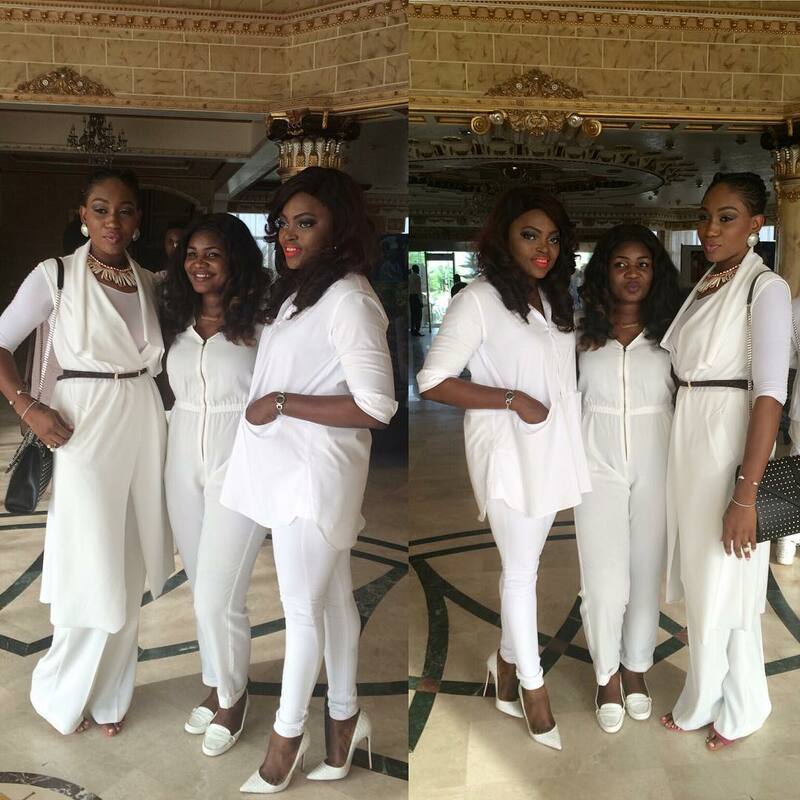 Earlier, Funke Akindele, vocalist, Chidinma Ekile and Ebube Nwagbo stepped out looking dazzling in an all white outfits in Abuja. 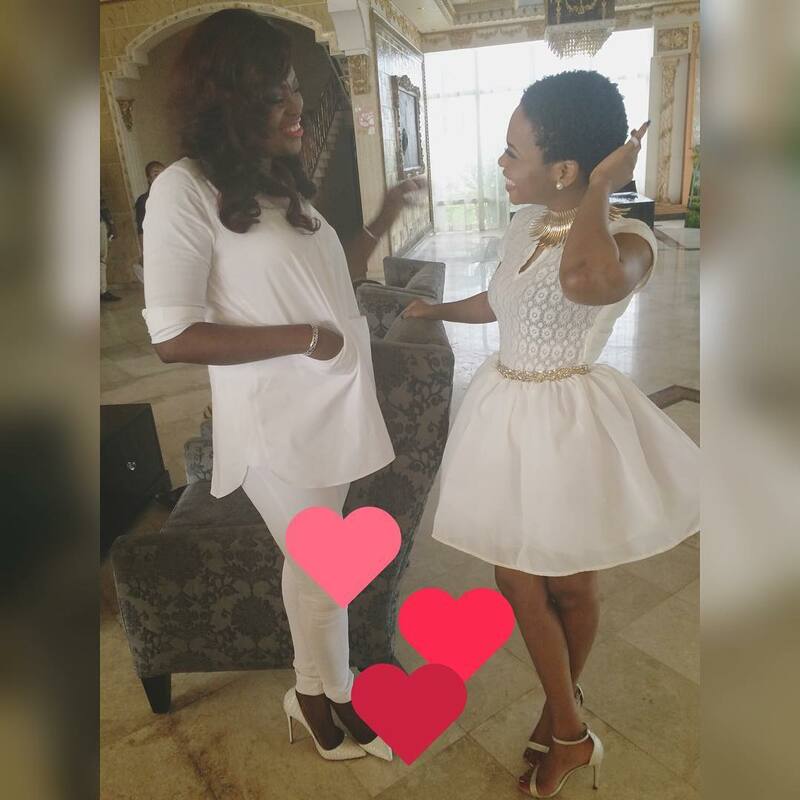 So much cuteness in one photo, I can as well feel the love around them undoubtedly. More stunning photos after the cut..